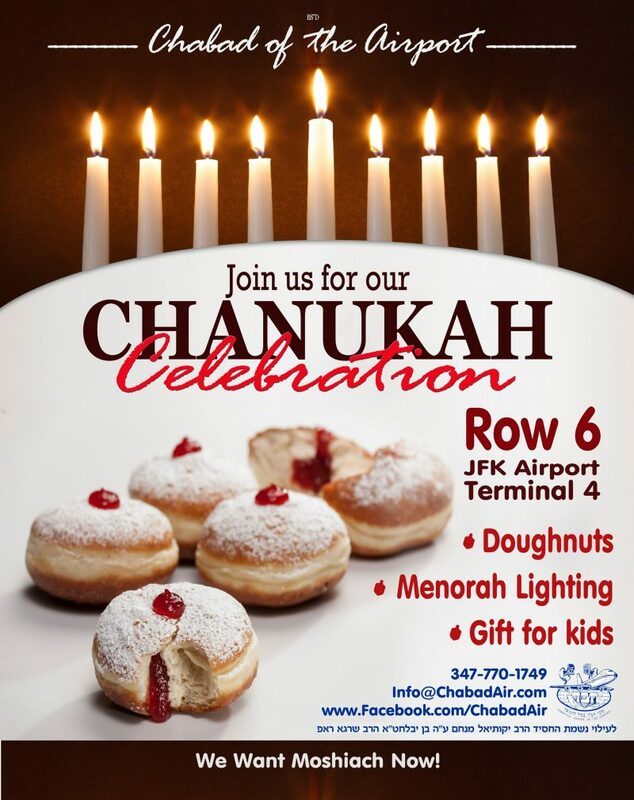 Join us for a Chanukah celebration with Chabad of the Airport @ JFK! Doughnuts! 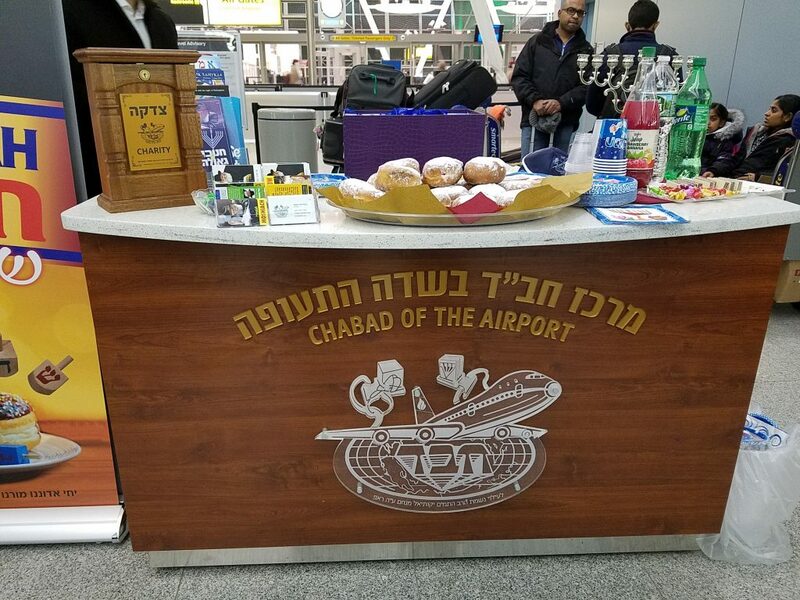 Dreidels! 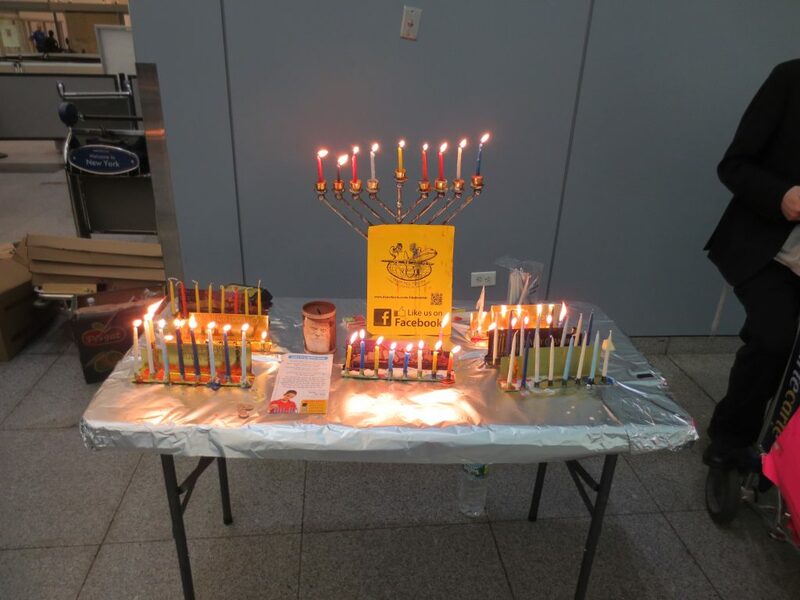 Light the Menorah! Lots of Holiday Fun and Spirit!